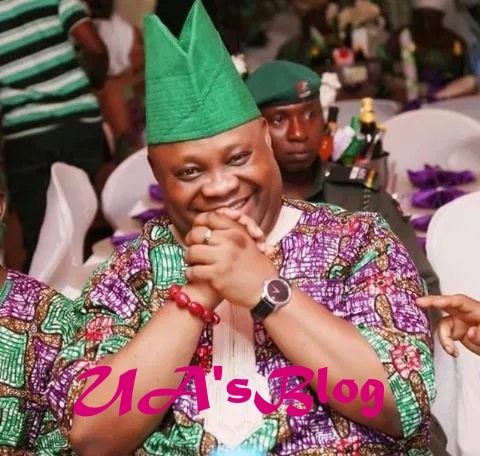 The Peoples Democratic Party, PDP, has said God will grant its candidate in the Osun State governorship election, Ademola Adeleke victory during Thursday’s rerun election. PDP’s National Vice Chairman, South South, Eddy Olafeso, made the remark while insisting that the party was hoping on God, not individuals. He stated that the party has already won the supplementary election. Addressing journalists in Abuja, on Thursday, Olafeso said, “For us, we are very confident that victory will be ours tomorrow. We already won anyway. He also accused the All Progressives Congress, APC, of taking the state backwards. “What is on ground is clear to all: eight years of total profligacy in Osun State. We will continue to speak with leaders, some of them will listen to us while some will do their own thing,” he said. “PDP is not bothered because our people are resolute. And they are desirous in ensuring that the victory denied us on Saturday will eventually be ours.